In this book Dr. Collins speaks of what remains to be the most amazing thing that he or anyone else has encountered in a full lifetime. The fact that God would save wicked men and forgive their sins is truly amazing. But the grace of God does not stop there. 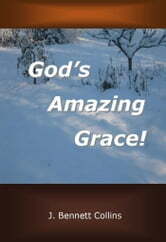 Our whole life is filled with the manifestation of God&apos;s grace to us. 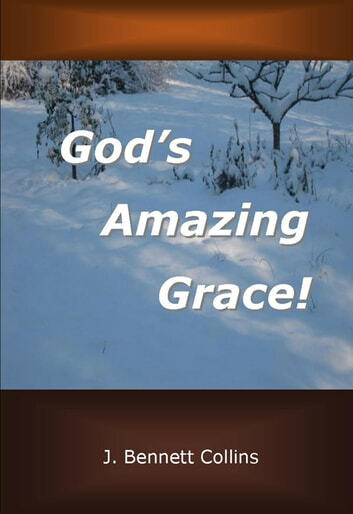 Here you will find what grace is and how it affects us who know Christ.